You?ve gotten into a car crash, and you?re wondering how to get the money you need for your vehicle, medical bills, lost wages etc. from one or more insurance company. Many victims of auto crashes decide to represent themselves, assuming that with enough time and with the necessary documentation, it will not be too difficult to receive the compensation they need from insurance companies. Many people assume that auto accident lawyers will take money to do something they could have handled on their own. The reality is, though, that it pays to hire a personal injury lawyer from the beginning. When a victim does not have a legal representative, they have to navigate an entire legal process by themselves. Insurance companies want to pay out as little as possible in any claim, and their adjusters will try and get victims to accept partial blame for their accidents in order to lessen the burden the insurance company has to shoulder. Simply agreeing that you should have been driving slower, for example, could result in a court requiring you to cover a percentage of the associated costs — even if driving speed had nothing to do with your case. And it?s easier than you think to accidentally agree to complicity. What many people also don?t consider is that you can?t turn back the clock on putting a case into motion. Yes, you can decide to hire a car accident attorney five months after your crash, after becoming frustrated with the insurance companies? pushback. There are two drawbacks to this approach, however. At a certain point for all cases, something called the statute of limitations applies; this is the latest period during which you can bring the case to court. 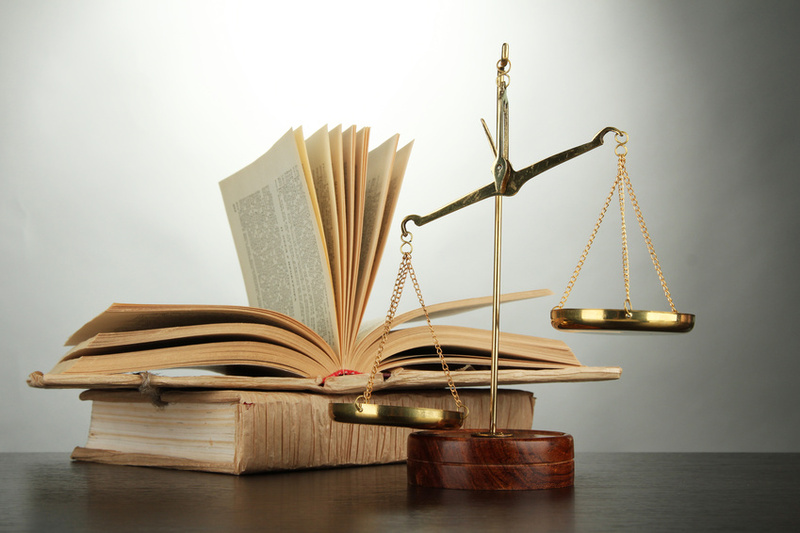 The statute of limitations length depends on your particular issue. In most states this ranges from two to six years for personal injuries as a result of car accidents, though a wrongful death case has a much longer window. The other drawback is related to why the statute of limitations exists, period: peoples? memories fade over time, witnesses become difficult to track down, evidence and paperwork gets shuffled around or lost. Six months after an accident you may finally consult accident claims lawyers, only to realize that you no longer know the answers to their questions about their case because it?s been so long. In 2013 alone, over 3,000 people were killed in car crashes thanks to distracted drivers, and over 400,000 suffered injuries. You won?t be the first or last person that a car crash happens to. Hire an auto accident lawyer to represent your case sooner rather than later because you need compensation for your injuries, time, trauma and car, and insurance companies are often not on your side.